Here’s the latest riddim release from Zojak Worldwide. 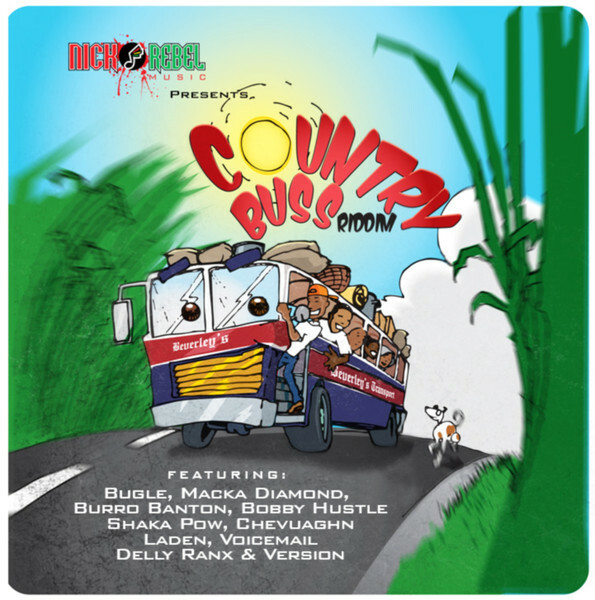 The Country Buss Riddim, produced by Nicko Rebel Music, features a number of artistes like Macka Diamond, Voicemail, Delly Ranx and others but the standout hit thus far is Bugle’s “Jamaican Obama”. The tempo is upbeat and fun. It would be sure to liven up any dance. Take a listen below. The album is set for release May 14, 2013.